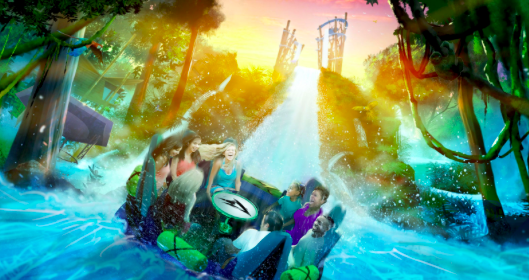 SeaWorld Orlando has announced that the Grand Opening of Infinity Falls, their newest attraction, will take place October 4th at 12p.m. 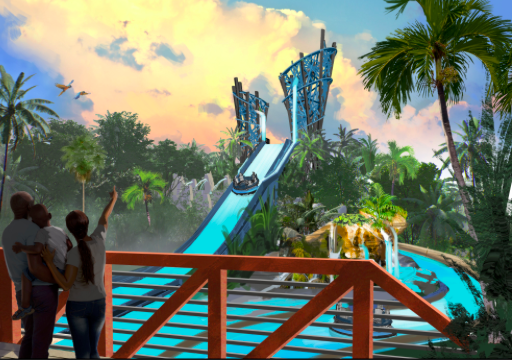 The thrilling new area is set with a rainforest utopia theme and includes soaking fountains, thundering rapids and a massive 40-foot waterfall drop. Guests assume the role of a conservationist voyaging into the rainforest where they will learn all about the essential need for freshwater conservation via interactive games and stories. The soft opening period, September 28th through October 3rd means guests can preview Infinity Falls now! New Details Emerge About Disney’s “Moana” From Comic-Con!